As brewers, one of our main goals is consistency. You walk into a pub, the ‘keep pulls the handle, the beer in your glass tastes like you expect. We spend thousands of hours with a consistent look, aroma and taste as our goal and certainly acknowledge those merits. But in the interest of Mad Science, for Dabble IPA we’re going to formulate as we go, unconstrained. So don’t be surprised when you notice small evolutions in Dabble one month to the next. One thing will remain constant – the liquid will be eye-popping, aromatic, and juicy as hell. The other virtue here is freshness — always paramount if you want your hops to pop. Galaxy, Mosaic, Citra… these new-age hop strains are volatile, especially when used in late-addition. 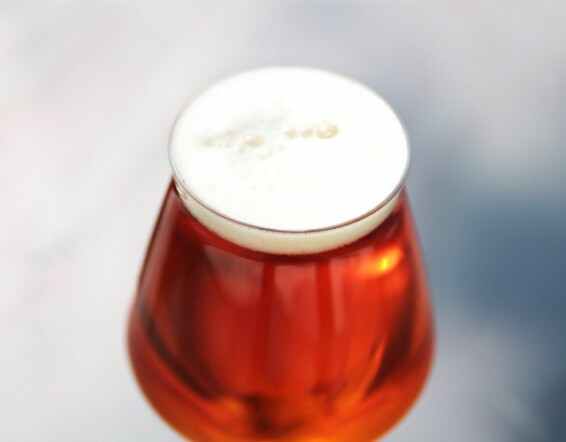 The huge flavors and aromas of Dabble are at their ultimate peak right now, so this draft-only IPA will all be set for immediate release and won’t leave NYC (unless you fill a growler and smuggle it out). 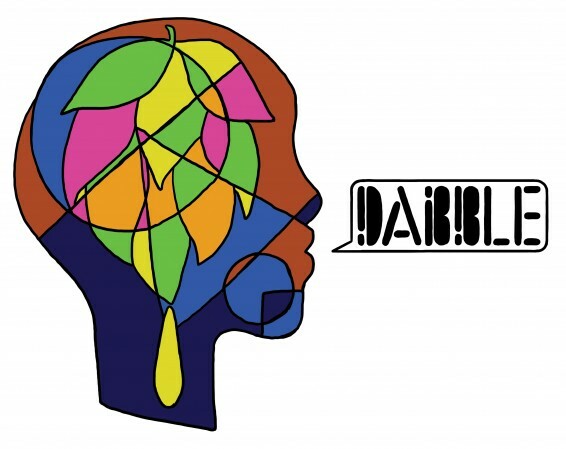 Dabble is a vivid sensory experience — the hop flavors leap seamlessly from mango to papaya to grapefruit and much more. Prep yo’ brain. This thing is seriously hop blasted — easy on the early hop additions before the Mad Scientists went absolutely BANANAS to create the biggest hop aroma possible. Overboard with the hops at flameout, downright absurd with the dry-hopping. We couldn’t help but notice the similarity with this classic ad from the 50s. You’ll be humming it in no time… seriously, don’t listen unless you want the tune stuck in your head all day. Find Dabble IPA around NYC with the Sixpoint Mobile App.